Aki Nishimura is a computational statistician with background in Bayesian methods and applied mathematics. He develops novel computational techniques to enable Bayesian analysis of large and complex data beyond its current computational limits. 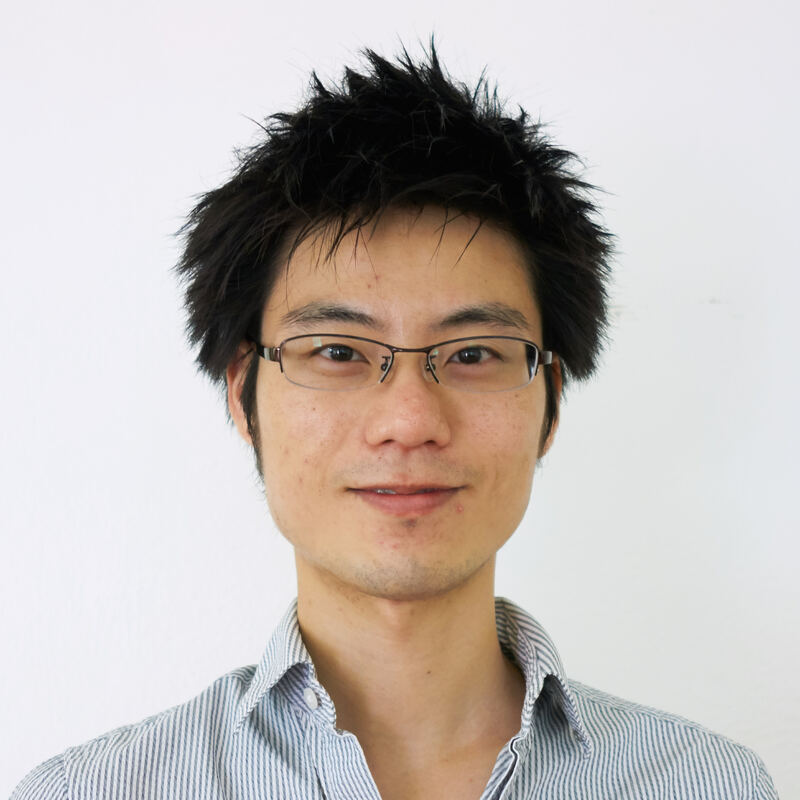 Aki is currently a post-doctoral researcher at UCLA Department of Biomathematics working with Prof. Marc Suchard. He received PhD in Applied math and Statistics from Duke University under the supervision of Prof. David Dunson. His research as a PhD student has won him the Laplace Award from the American Statistical Association’s Section on Bayesian Statistical Science as well as the Savage Award (honorable mention) from the International Society of Bayesian Analysis. Nishimura, A. and Suchard, M. A. Conjugate gradient-accelerated Gibbs sampler for “large n & large p” sparse Bayesian logistic regression. Nishimura, A., Dunson, D., and Lu, J. Discontinuous Hamiltonian Monte Carlo for discrete parameters and discontinuous likelihoods.